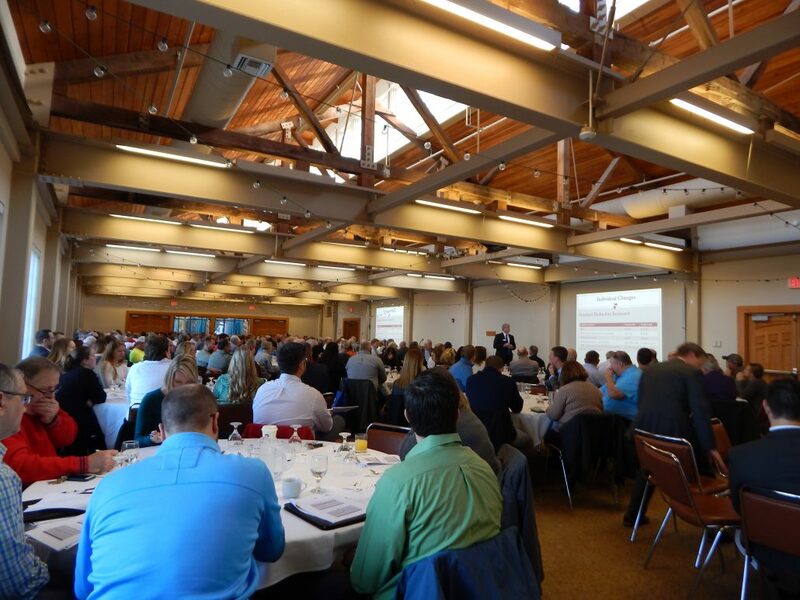 We definitely packed the house this year for our Year-End Tax Planning & Tax Reform Update Seminars! 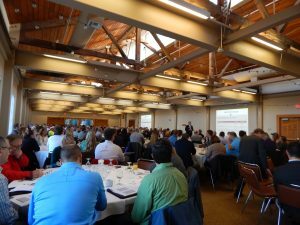 The three events brought in nearly 500 attendees. 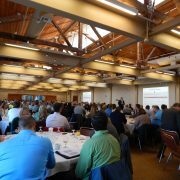 Leader of our tax department and firm Principal Mike Fitzgerald shared some great information and we hope everyone found the presentation useful for year-end planning. Thank you to all those who joined us!